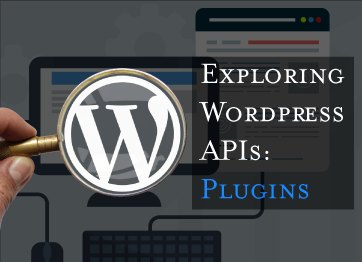 This is the first in a series of posts involving the many APIs or sub-APIs of Wordpress. Similar to Content Management Systems/Frameworks like Drupal, Wordpress has an API where a programmer can interact with and change the default functionality of the CMS. Flexibility vs. Ease of Use: Where Does One Draw the Line? Do we trade flexibility for ease of use? Is that what best serves the organization? Answering a complex question that can go either way is best solved by data to the highest extent possible. During this process, I charted the most important elements that can help gauge flexibility vs. ease of use. There is a death coming to proprietary content management systems. The truth is open source is more than capable and in many instances, the best option for organizations looking to maximize their investment online.